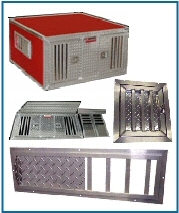 We carry over 60 different styles and sizes of aluminum dog boxes manufactured by Owens Products and K&W. 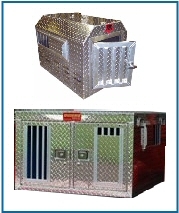 These aluminum dog boxes are built for 1, 2, or 3 dogs, available with and without storage and offer a built-in water cooler option. 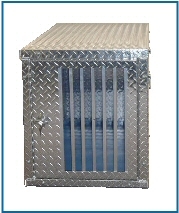 Also, check out our do-it-yourself replacement assemblies, you can purchase dog box doors or sliding vents to replace on an existing box or when building your own. 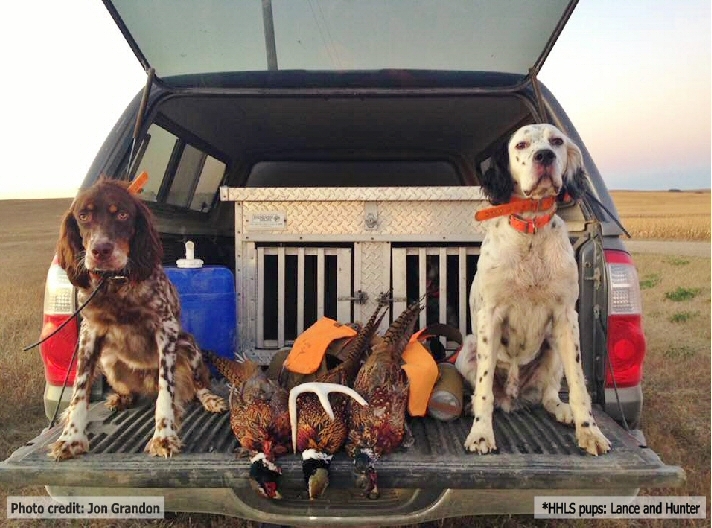 We also carry a line of Owens dog box accessories that you can easily add to any aluminum dog box order to help your hunting dog ride in comfort. 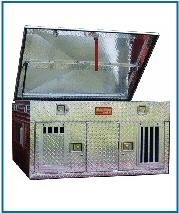 K&W dog boxes are constructed of a rugged 0.56" thick diamond plate aluminum. 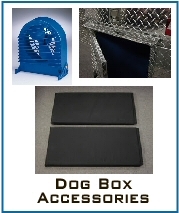 Our dog boxes are built-to-order at the manufacturer in Michigan and are shipped out from there in approximately 7-10 business days. Please allow another 1-5 days transit time to your delivery location. 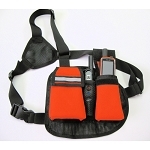 Shipping charges are determined based on delivery Shipping Zone (see charts in product listings) within the continental USA (lower 48). 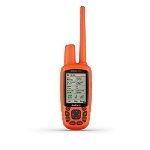 Standard shipping rates assume a drop off at a commercially zoned address, however our carriers will ship to residential addresses for an additional charge. 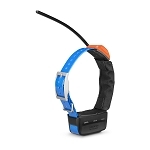 Due to the fact that these items are built-to-order, once shipped we cannot accept returns.